If you are just searching for local movers near me in Jupiter, FL area, you have found the friendly and professional movers! Florida Moving Service, Inc is one of the most elite moving companies around. We are both a residential and commercial moving company offering inclusive services for all moving and relocation needs. Our experience spans many years, making us one of the most reputable experts when it comes to offering cost-effective and customized solutions. 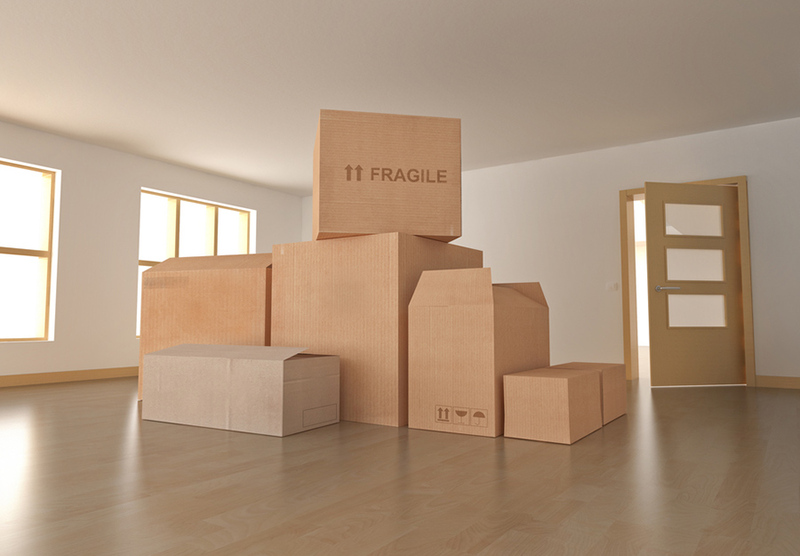 From basic house moves to custom packing, we handle everything with much ease. We want to make your moving experience smooth! Florida Moving Service, Inc prides itself on customer satisfaction, quality control and professional accountability. Our uncompromising standards of quality in every service we offer, make us a reliable option for many homeowners and businesses that want to move in and around Jupiter, FL and beyond. Over the years, we have upheld our tradition of providing excellent care and solutions to every client. We have skilled staff that is highly trained and experienced in dealing with all types of moves. If you want to relocate your company's offices, you will need a dependable commercial moving company. We will handle the hard work for you and save you the headaches of moving. 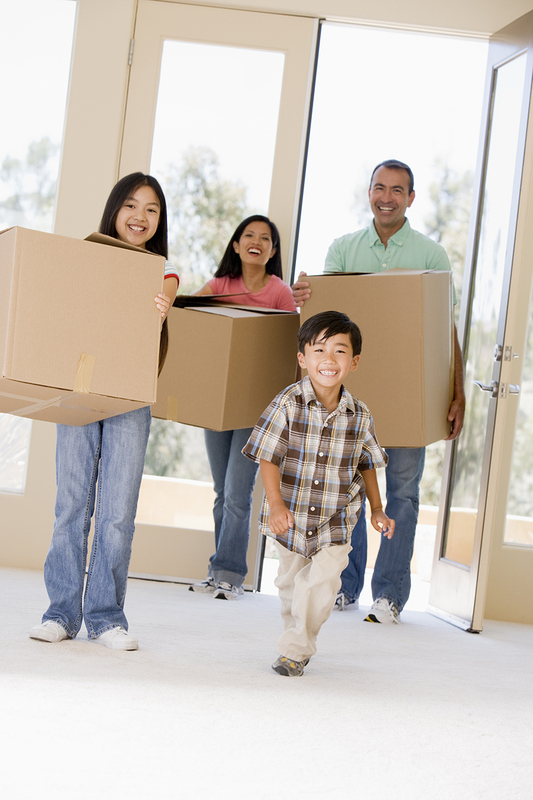 Wondering how to find the best local movers near me? Don't waste much time. Florida Moving Service Inc is your ultimate moving solution! We are well equipped to handle both small and large moving requests. Expect the best equipment and trucks from us to enable safe and secure moving or relocation of your items during transit. So, when you or your friend needs to move, we are the right team for the job! We have moved many businesses and sustained a large number of repeat clients due to our excellent services. Contact us now and schedule a consultation with our moving experts today!